Still, there are 6 weeks before for the time of the year when most of the countries are celebrating the holiday season. Though preparations for Christmas and the New Year can still wait, it is high time for the designers to get started on their work for the upcoming season. Ranging from greeting cards to printables, we have mentioned them all here. And to add to this ever-growing list of designs and design elements, we present to you some amazing Christmas frames that you can download and use for free. Scroll through the page to know more about these Free Vector Vintage Frame Designs. 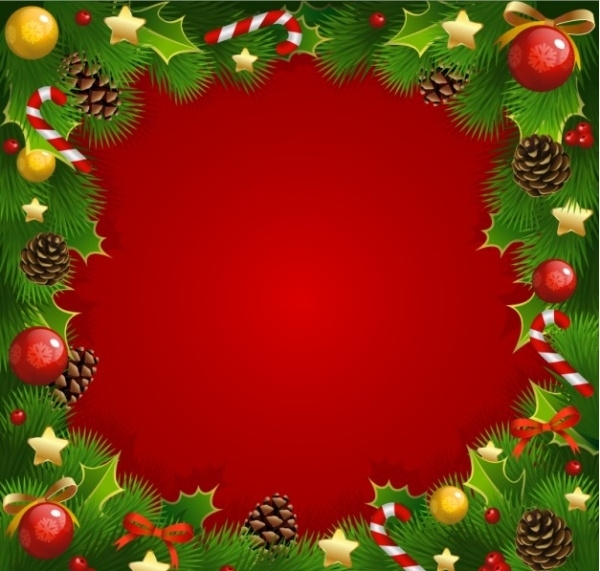 Here is a design for a photo frame that contains decorations similar to that of Christmas and has been set in a shade of red which also shouts the holiday season. You can use this frame to place a total of 2 images. Download the editable PSD file from the given link. 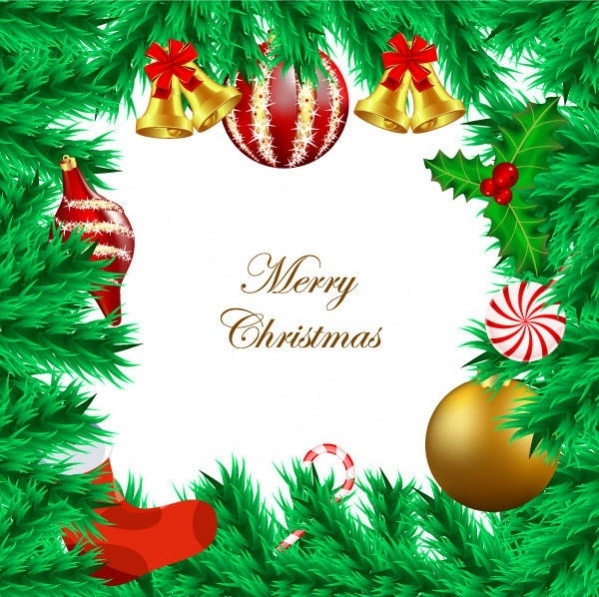 In this link, you will find a Christmas frame that contains a snowflake with all the shiny bits and reflections on a black background. 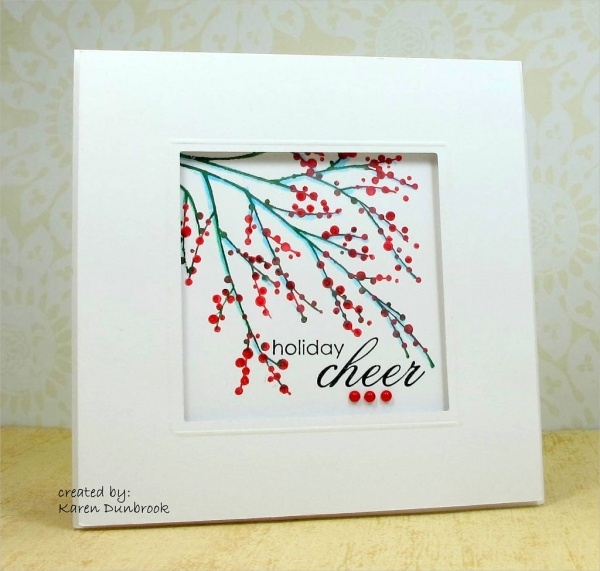 You can even use this frame design to create a greeting card by placing your text in the empty space. Here is a frame design that you can use for both personal and commercial purposes for free. 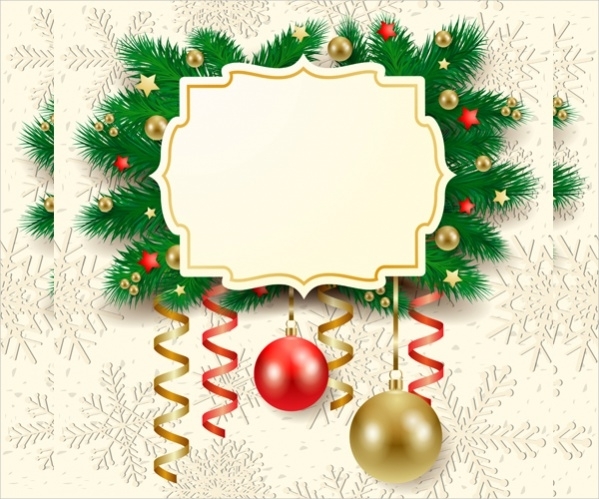 So in case you got a client looking for a Christmas frame design, then this is something that will help you save a lot of time with your designing efforts. 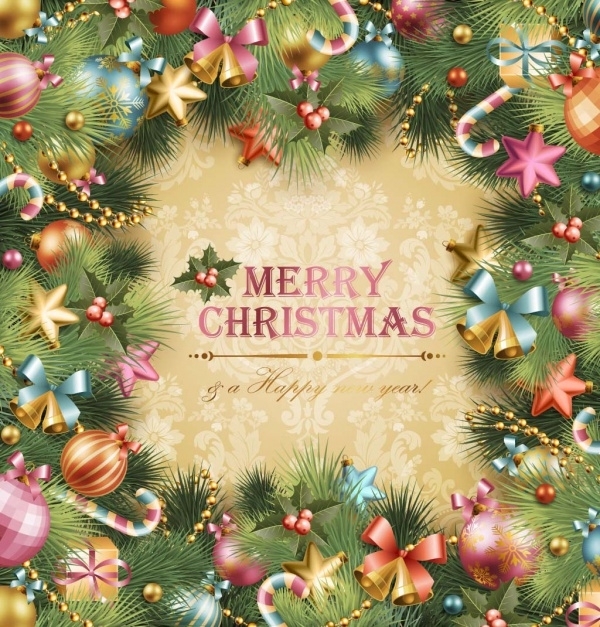 Here is a Christmas card design that you can download as an editable vector for free from the given link. You can simply use the glittery golden frame and replace the artwork inside with your own design and content. Here is a highly detailed and professional frame for Christmas that includes vines and various other ornamental decorations that go on a Christmas tree. The design can be used for a greeting card or to put an image inside the amazing frame design. This frame design is very similar to the one mentioned right above this. It also includes a bokeh effect for the background and can be downloaded in eps or ai file format depending on your proficiency. In case you want to create a collage for your family member or a friend this holiday season then this simple and elegant design might be something you want to go forward with. You can download the design in eps or pdf file format from the given link. Most of the designs above were much more than just a frame. 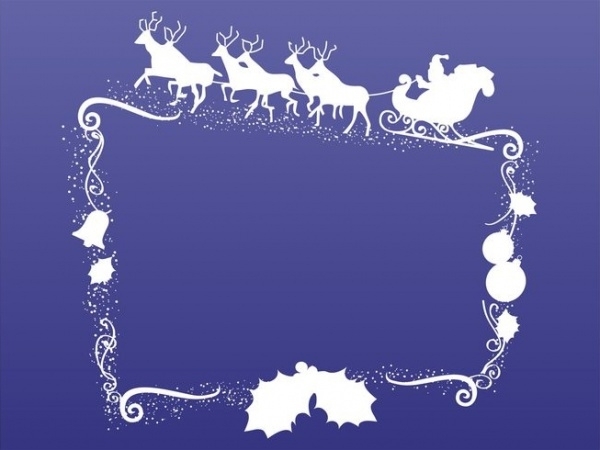 But here is a design that includes just the frame made up of silhouetted graphics of Santa on his sleigh, reindeer, and other ornamental vines. A simple frame can make your design look much better than one without a border. And here is a chance for you to create Christmas badges with this frame design that you can download from the given link as an editable vector. 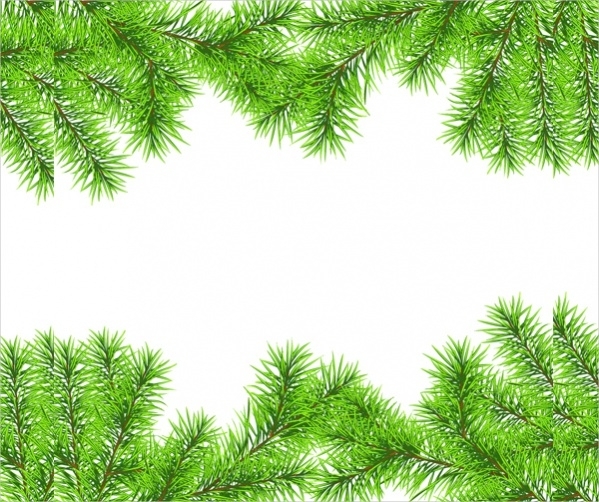 Christmas needles are common to the trees that you place in your house for Christmas. 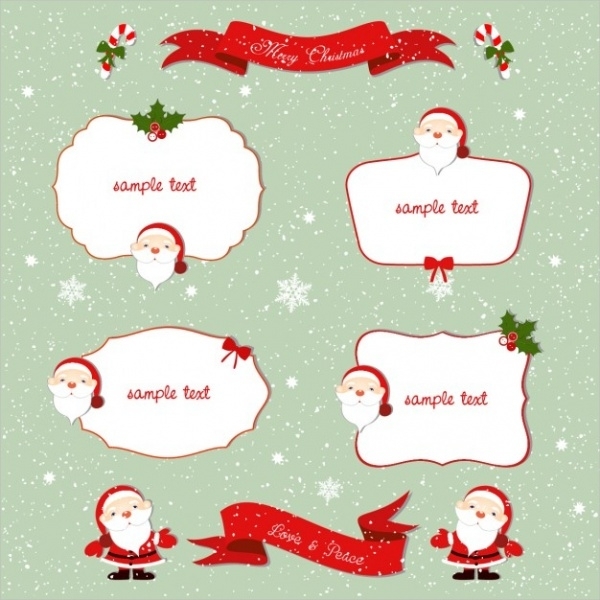 And it makes total sense to use them as a design element for your Christmas designs. And here is a frame made up of those needles available to you as an editable vector in eps file format. 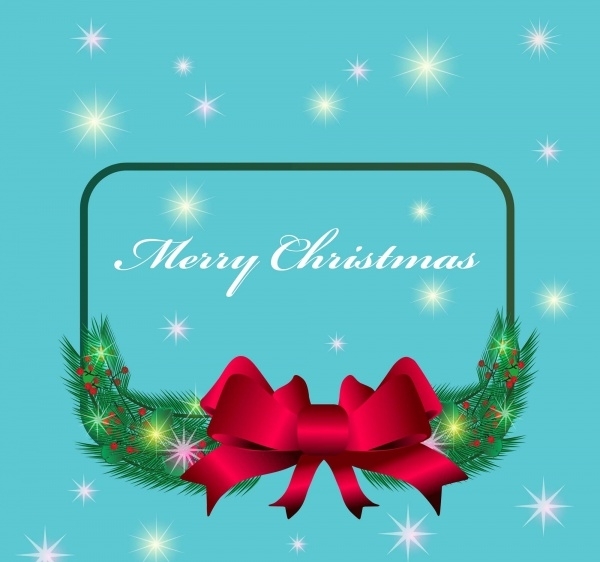 Check out the link below to find this editable vector illustration that contains 4 different frames along with other Christmas decorations like the ribbon and the candy sticks. You can isolate the frame design you want to use from the main design and use it separately. Here is another simple frame for the theme of Christmas. 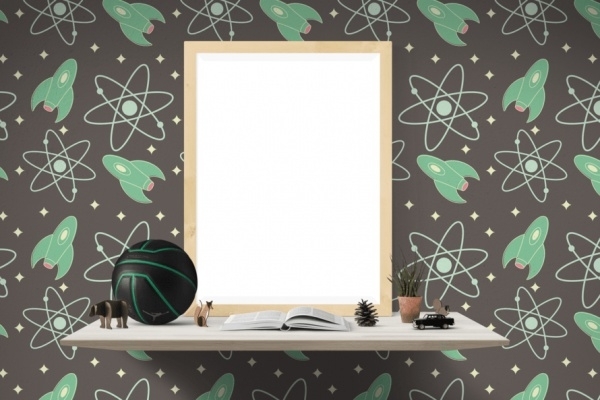 The design is available to you as a high-quality royalty free stock image. You can always capture an image of a frame yourself and scan it to use it in your design for originality. A snowman next to any Christmas design always adds to the charm of it. 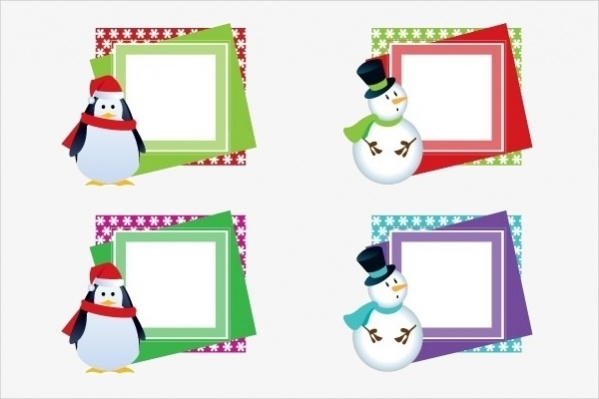 And here are 4 different frame designs with a snowman standing next to it. 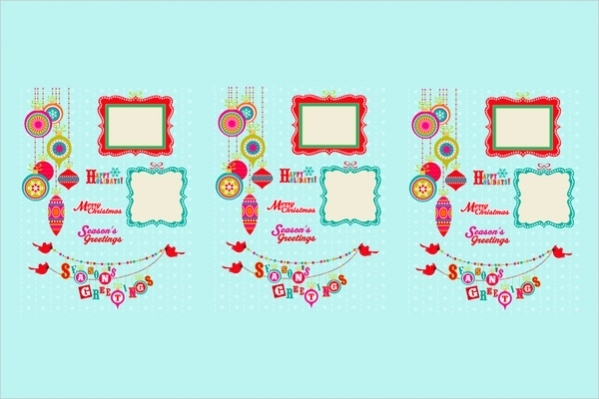 You can download this design in eps file format and place either text or image inside these frames for Christmas designs. 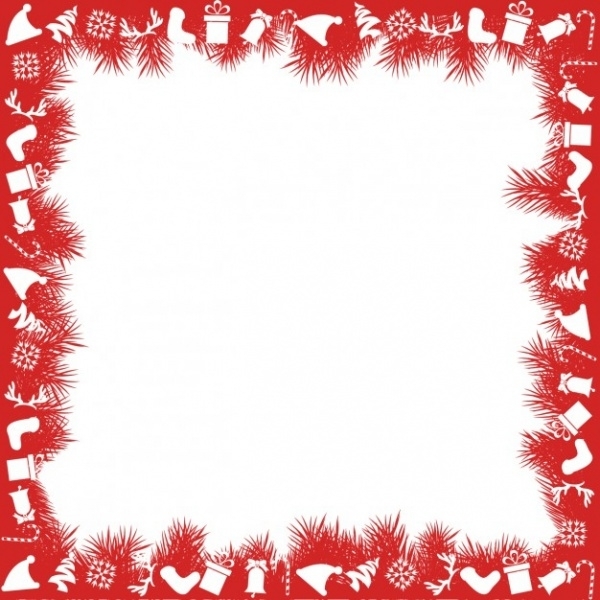 Check out this template that contains multiple Christmas design elements. The design might look cluttered to some and for those, it can always act as a reference that you can download for free in eps file format. 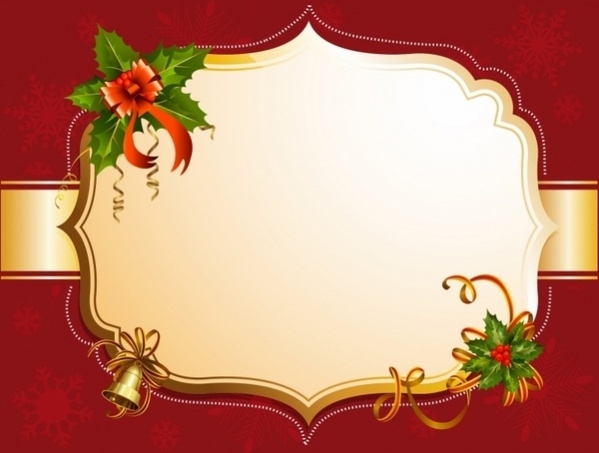 The final one on the list is a simple frame design and uses the colors and elements of Christmas to make it meaningful for the list we are presenting here. This design is an editable vector available to you in ai and eps formats. 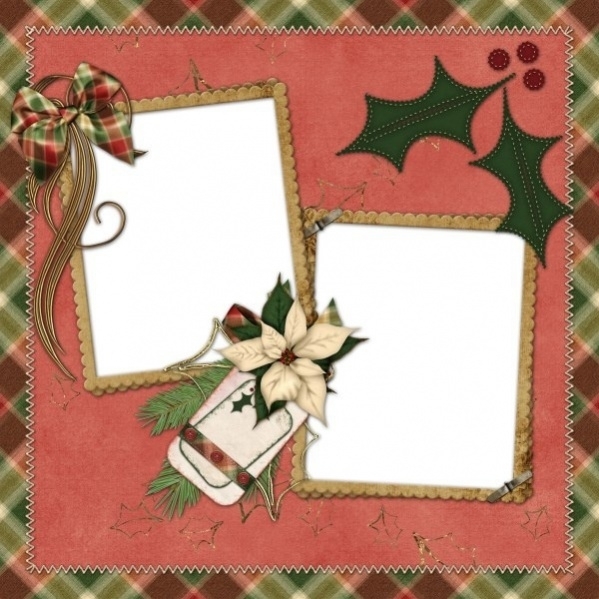 To use these free Christmas frames, you will have to download them first as you would want to place some content inside the frame. 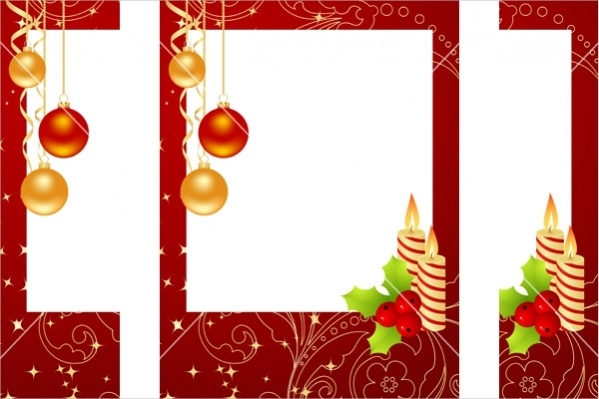 You can either place images inside it to use it as a photo frame as some of the designs were intent to do or you can even place other content like an entire greeting card to make it more meaningful to the holiday season. As you might have seen in some frame designs, you can place anything inside and turn them into a badge which you can then place in social media and other such places. The use of these frames is as varied as your imagination lets you. 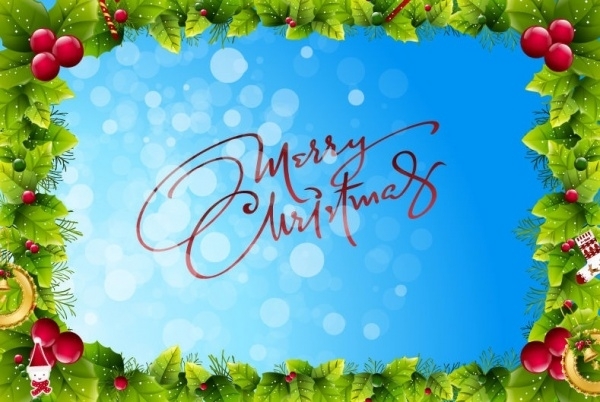 So make sure you have the design that suits your requirements the best to get started on your Christmas designs. You can even use them as references to create original artwork that you can even place in your portfolio items. In case you are using one the above-mentioned frames, make sure to give the credits to the original designer for the same.